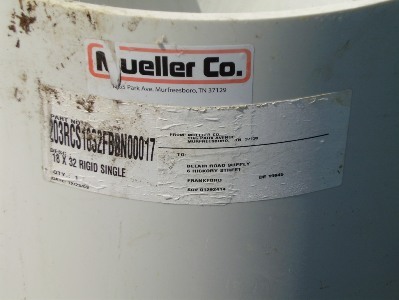 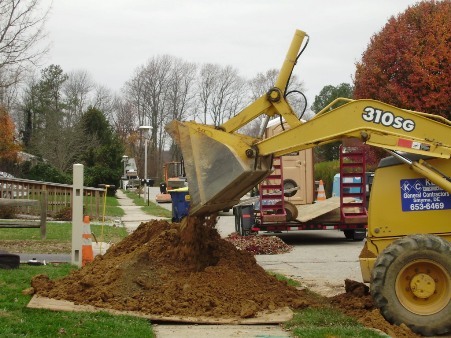 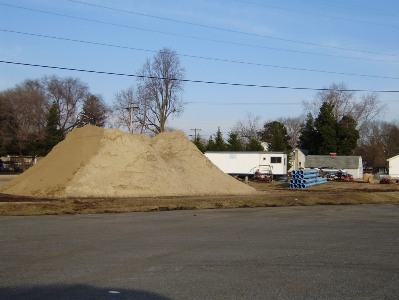 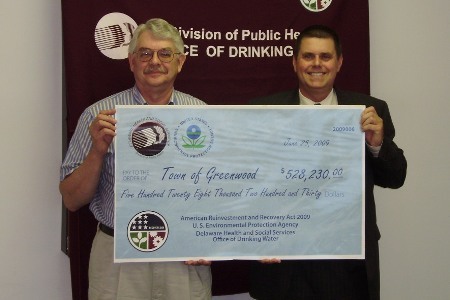 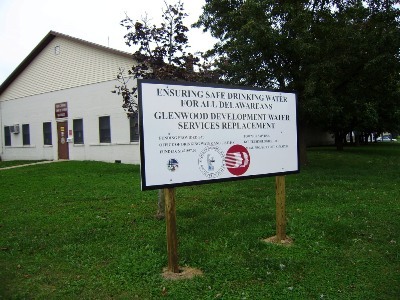 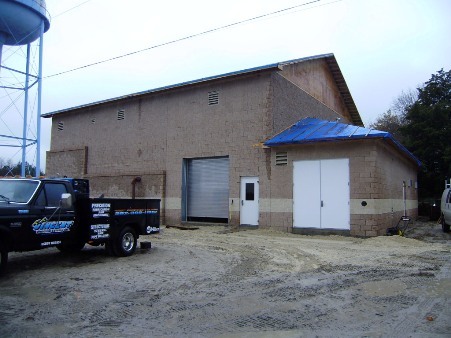 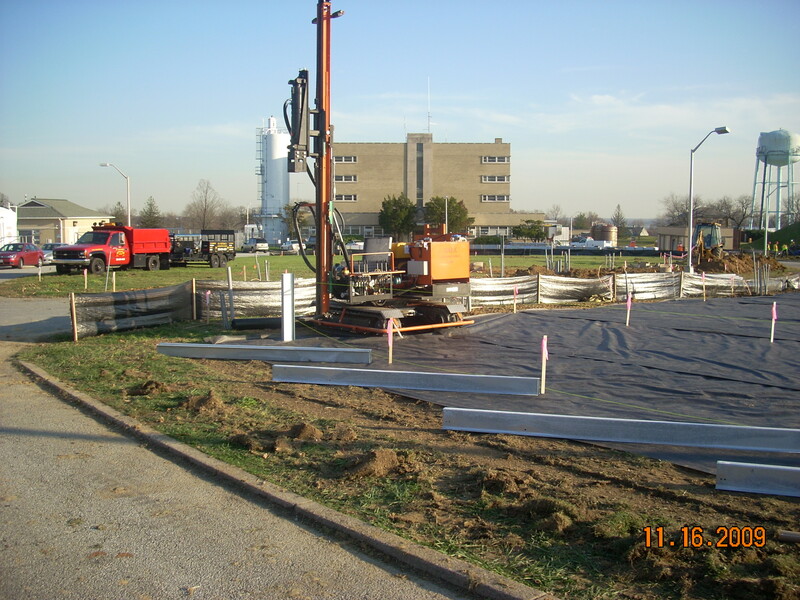 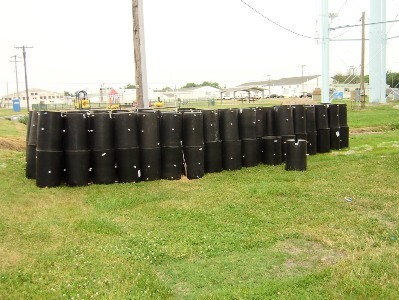 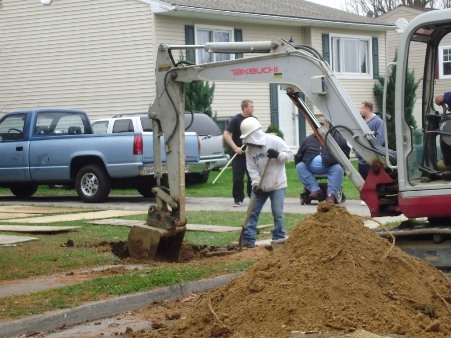 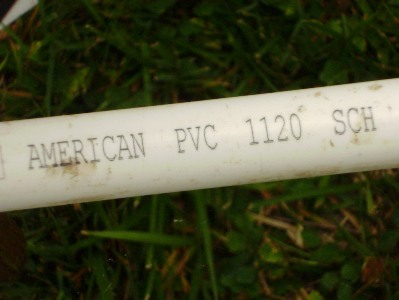 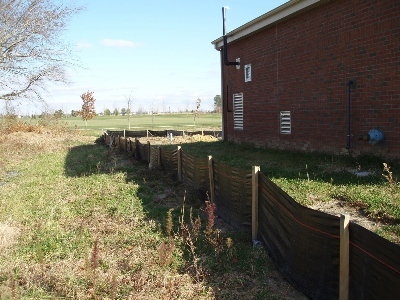 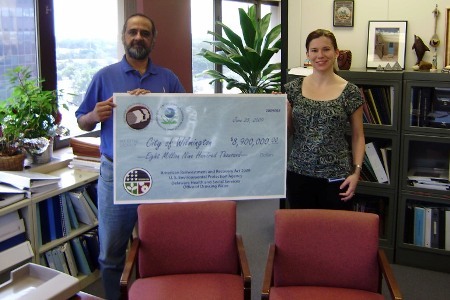 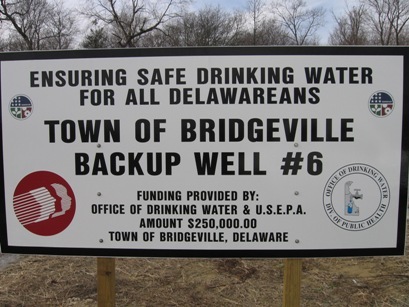 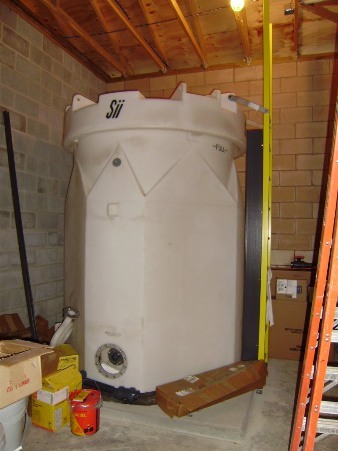 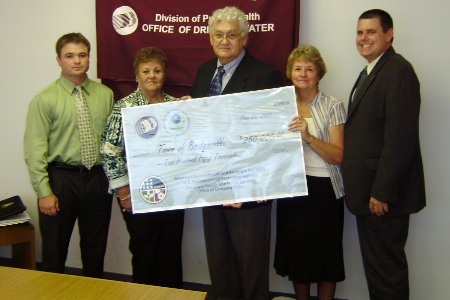 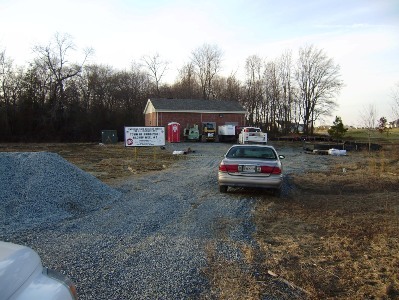 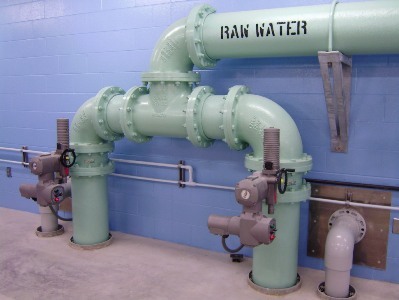 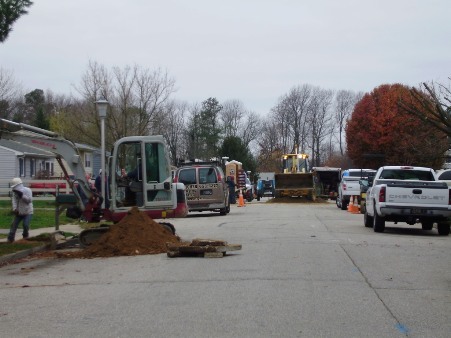 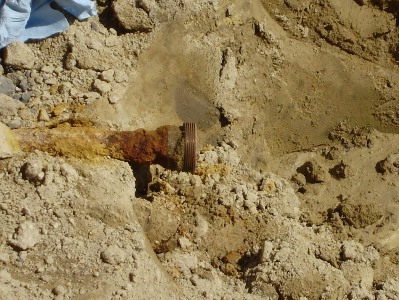 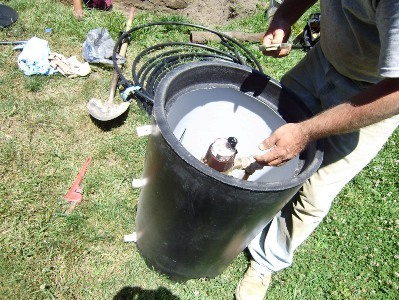 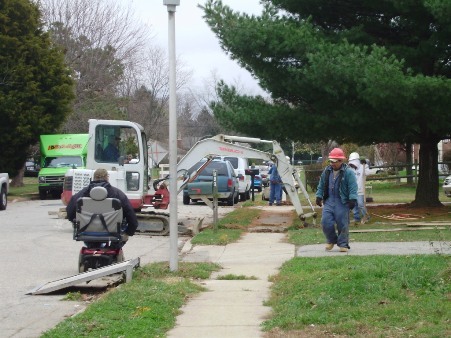 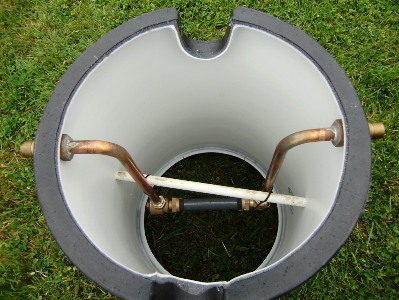 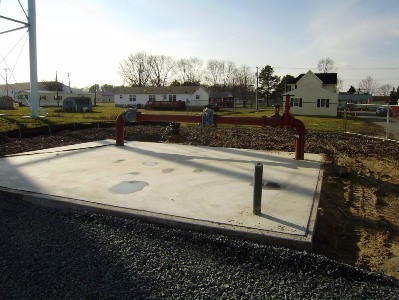 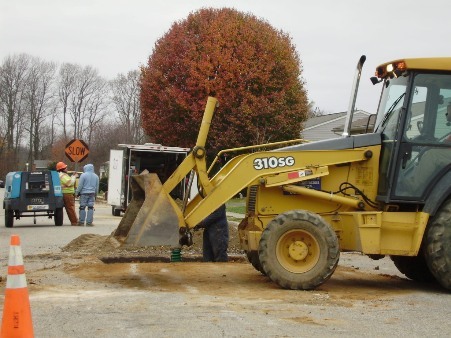 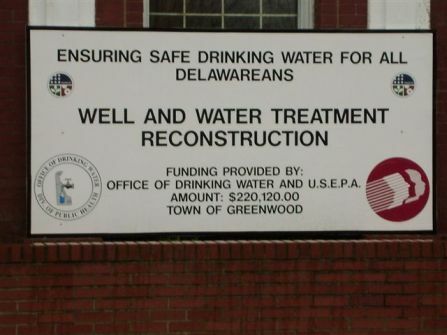 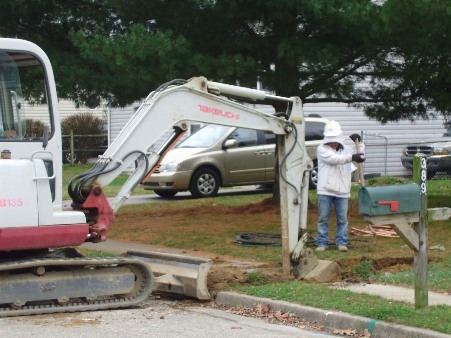 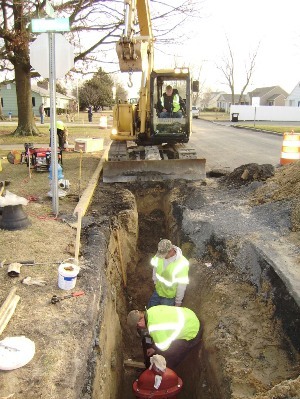 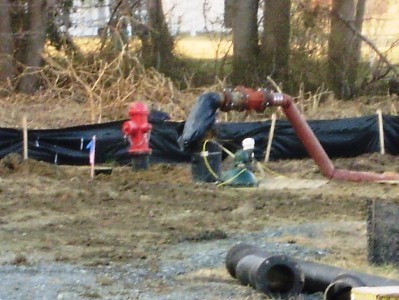 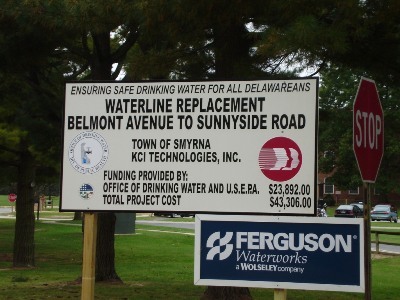 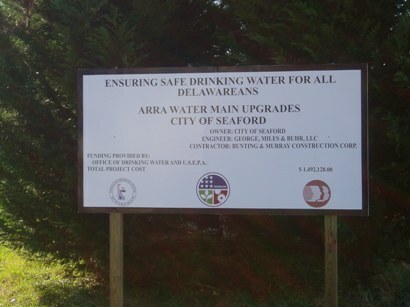 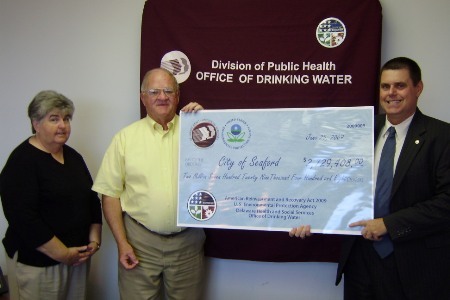 On April 21, 2009, Delaware Health and Social Services (DHSS) received an American Recovery and Reinvestment Act (ARRA) grant totaling $19,500,000 for drinking water infrastructure improvements. 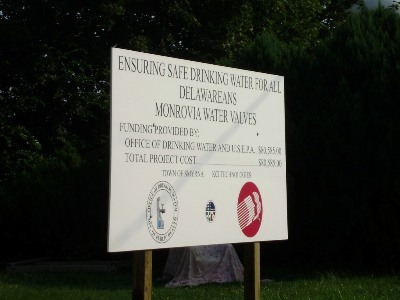 Funds are destined for drinking water system improvement projects throughout the State, as outlined below. 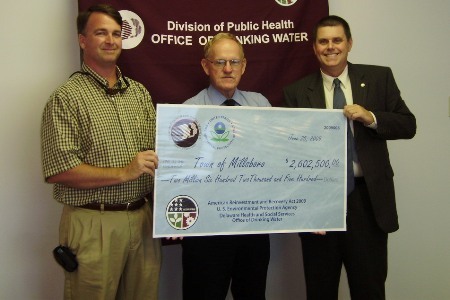 The remaining funds will go toward administrative costs of the grant. 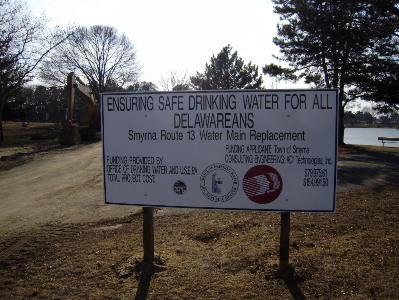 ARRA funds will directly impact over 160,000 Delawareans by improving the quality of their drinking water. 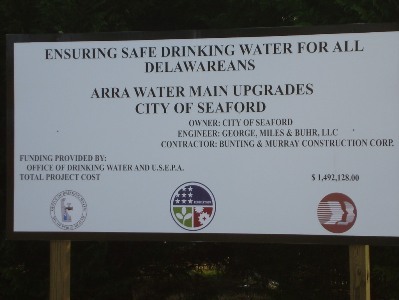 It is estimated that drinking water projects funded from the ARRA will create or retain over 400 jobs right here in Delaware. 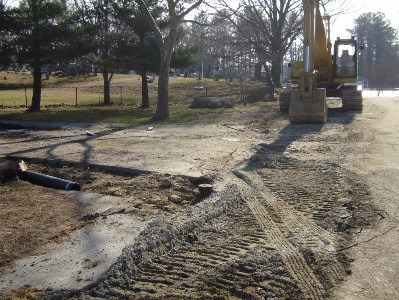 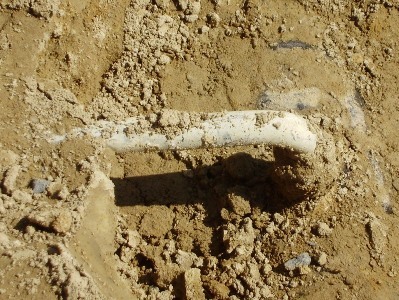 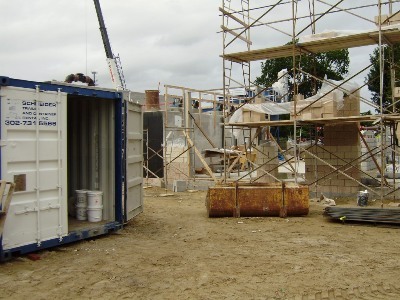 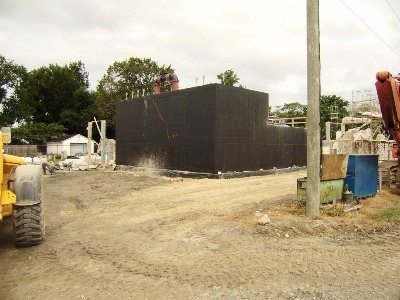 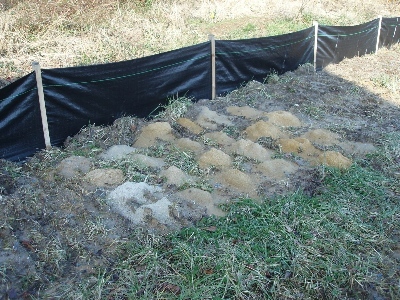 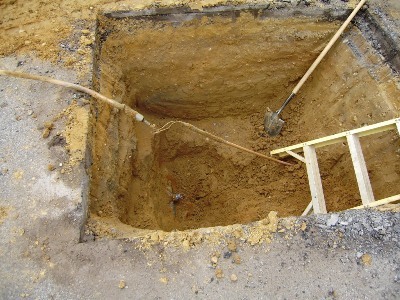 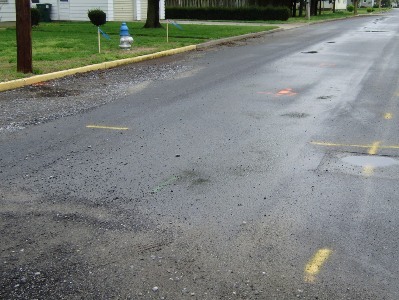 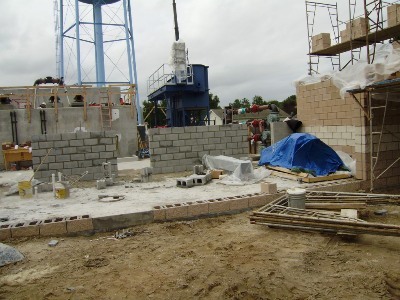 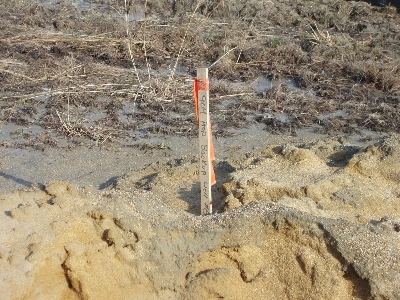 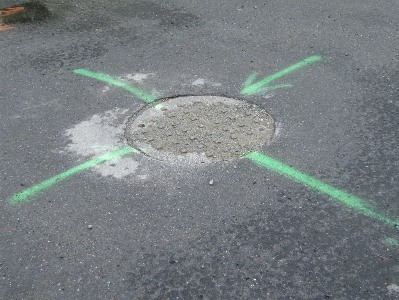 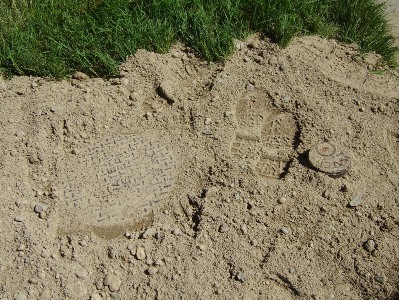 Each municipality has certified that their projects are 'shovel-ready' and have committed to begin construction no later than January 1, 2010. 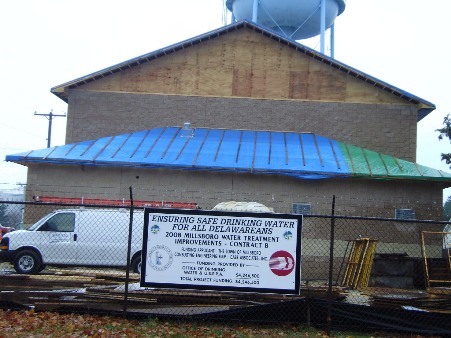 DHSS will work closely with each project to ensure forward progress, transparency, and accountability. 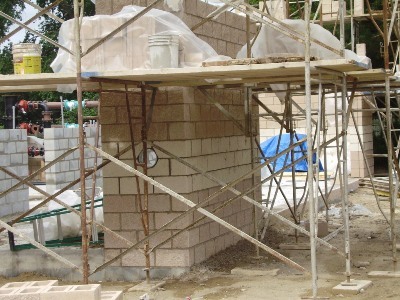 Progress on each project will be updated regularly. 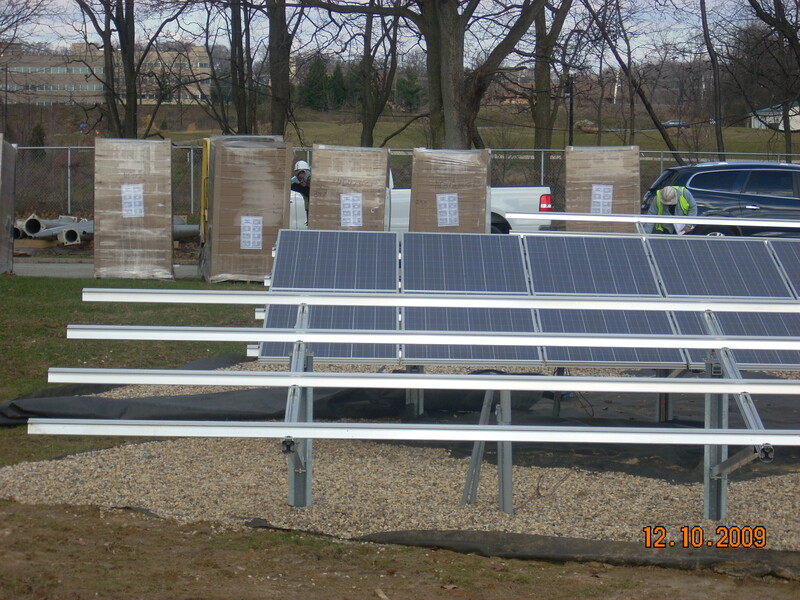 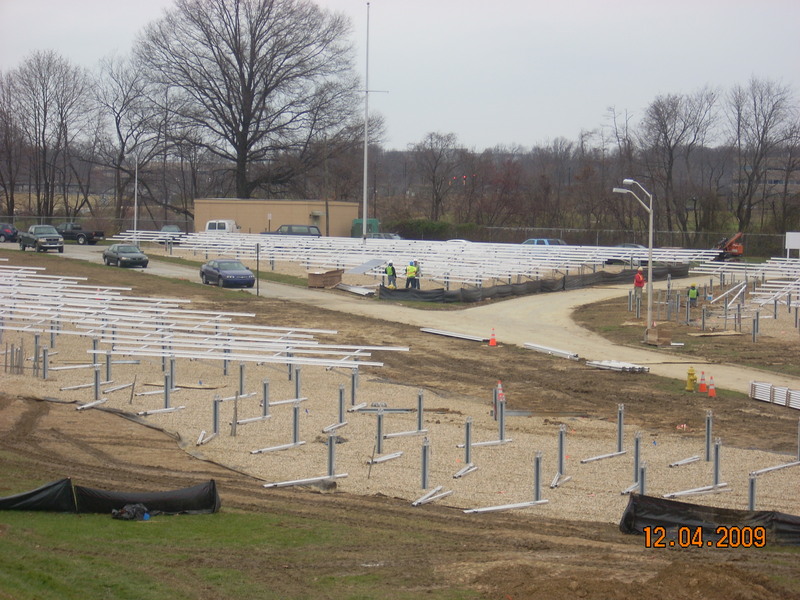 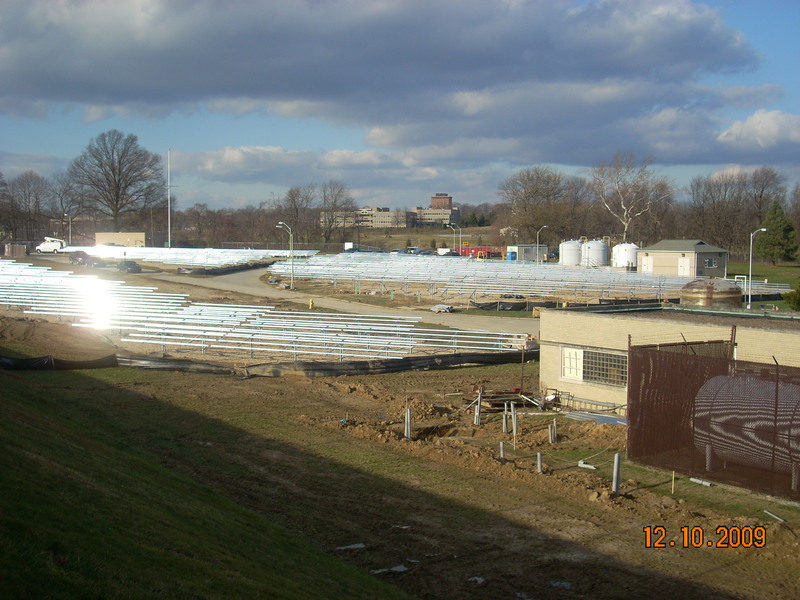 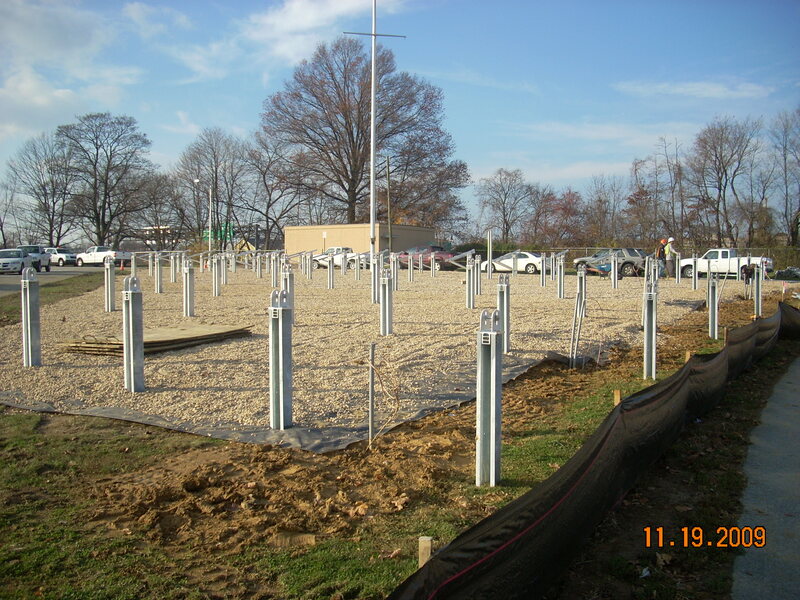 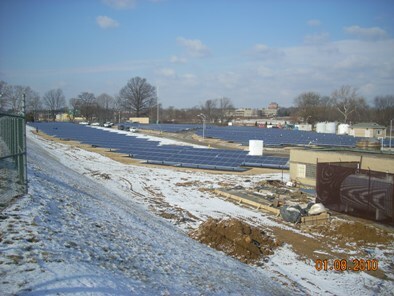 Solar Photovoltaic installation at Porter Water Treatment Plant $6.0M. 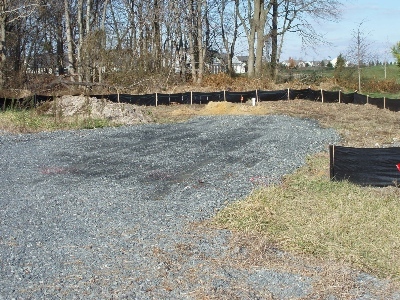 This project meets the green reserve requirement of $3.9M. 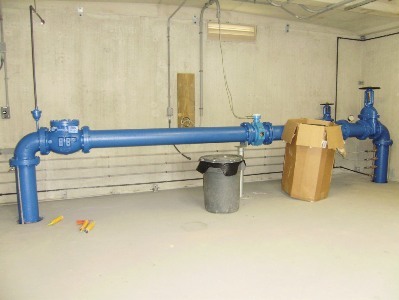 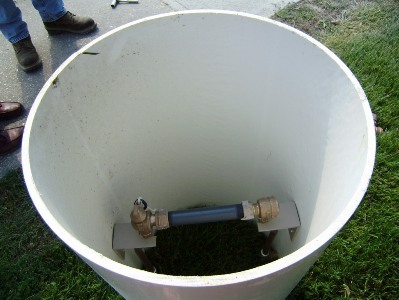 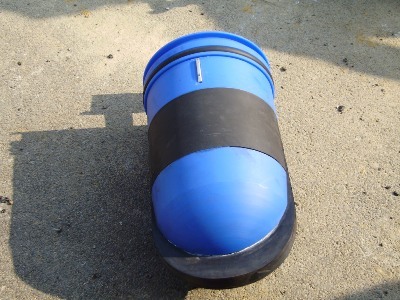 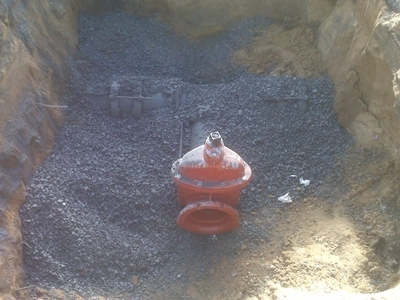 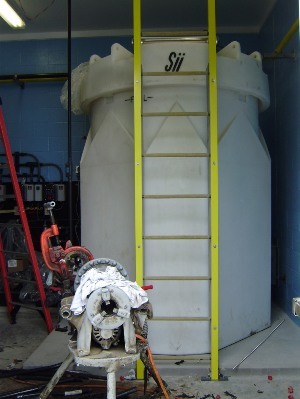 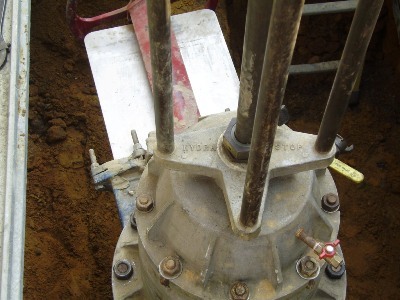 Installation of low head, high flow booster pump $2.9M. 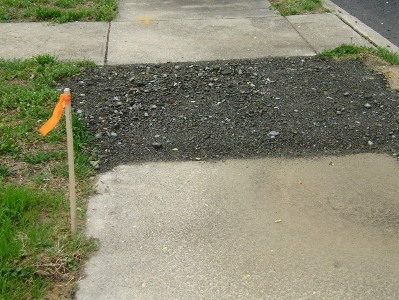 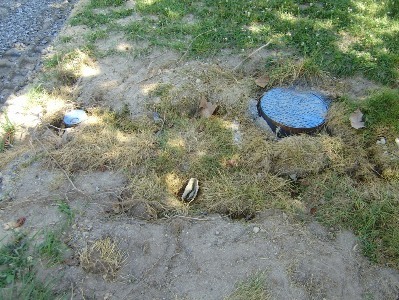 This project should not be considered for green reserve requirements. 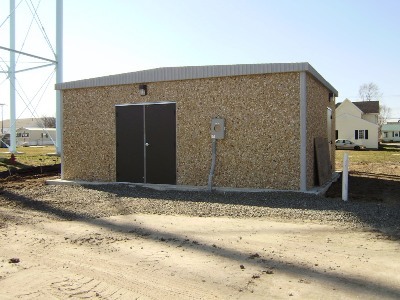 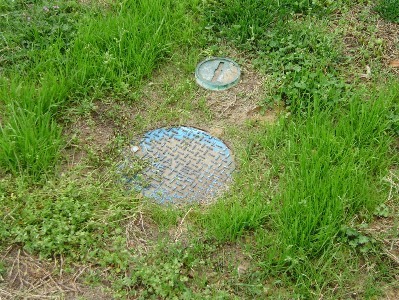 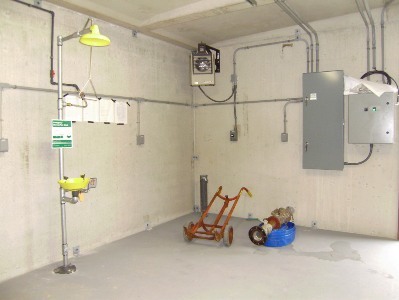 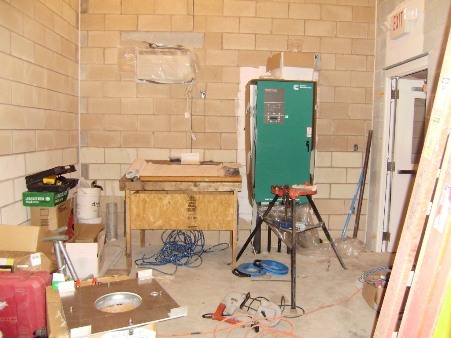 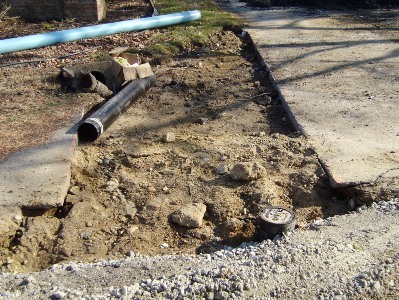 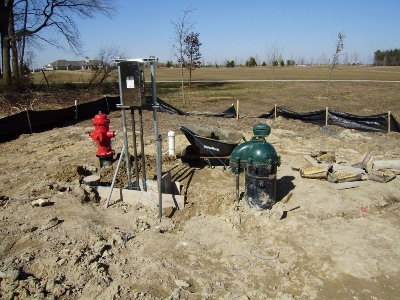 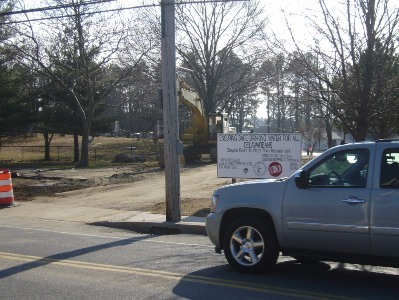 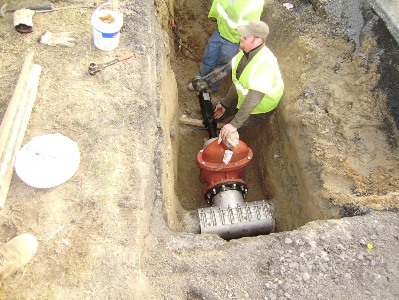 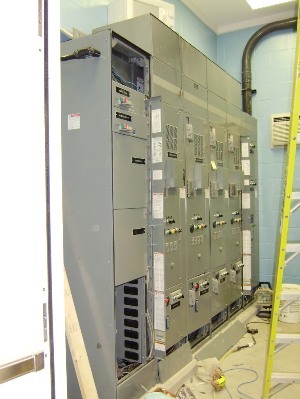 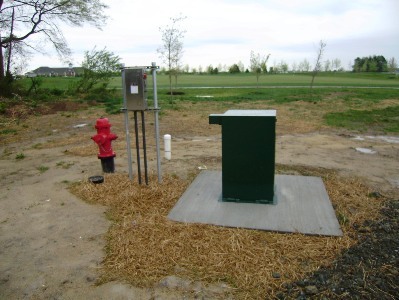 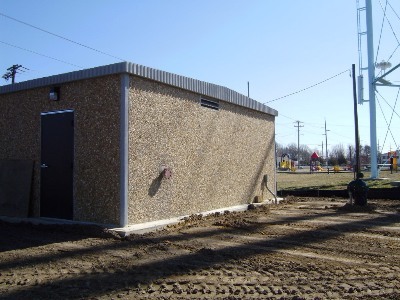 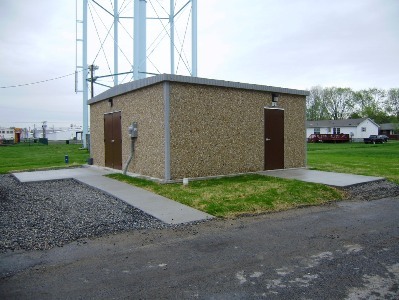 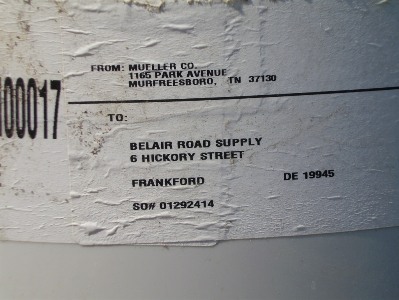 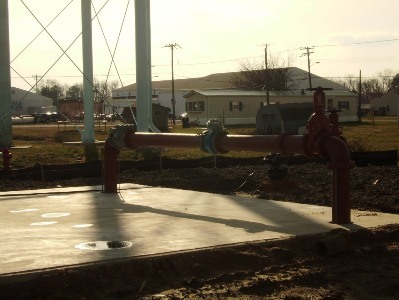 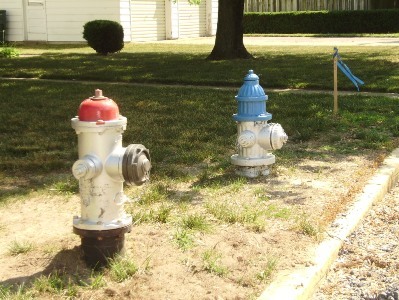 Treatment plant upgrades and meter installation throughout town. 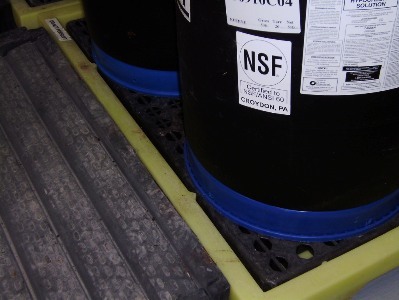 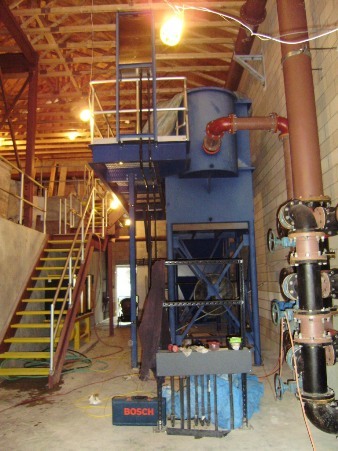 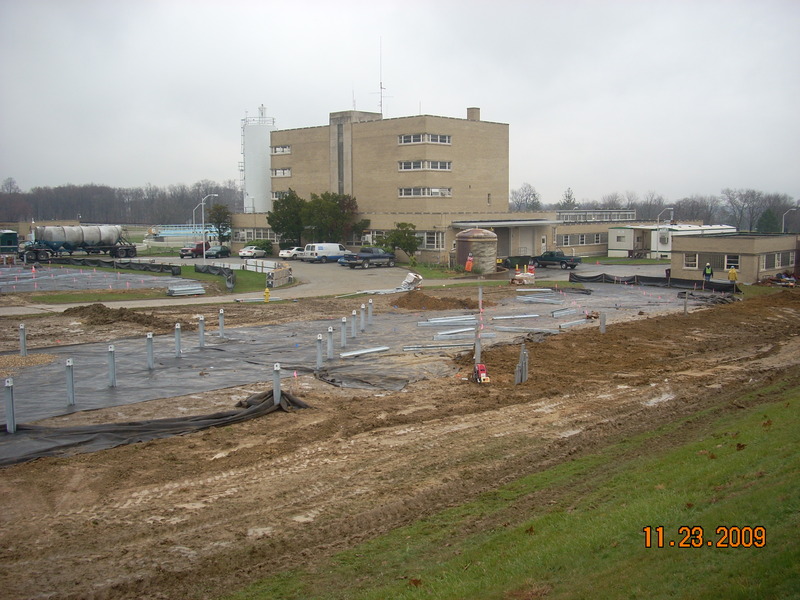 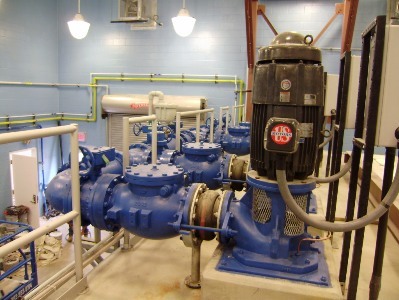 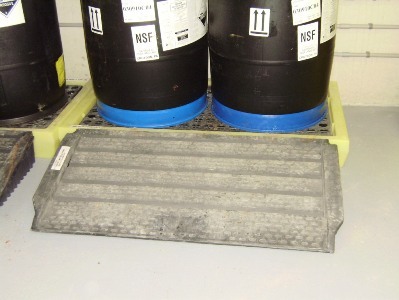 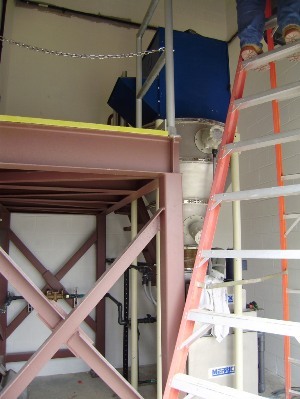 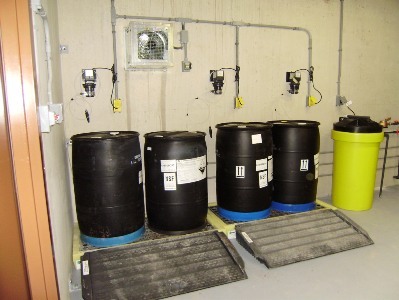 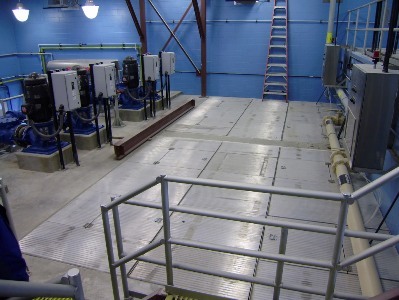 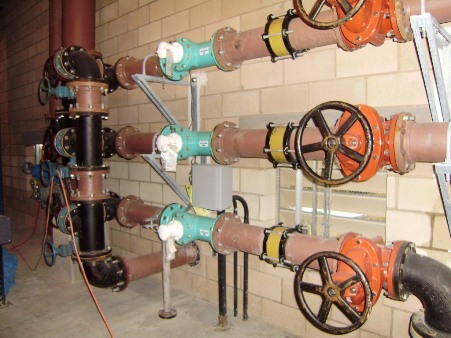 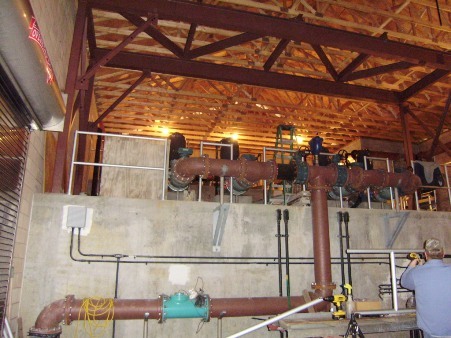 Treatment plant upgrades and distribution system improvements. 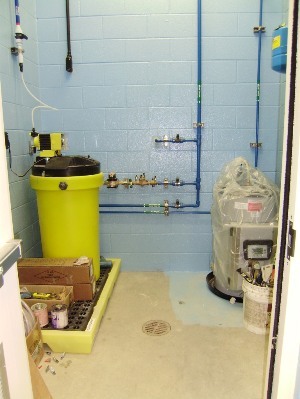 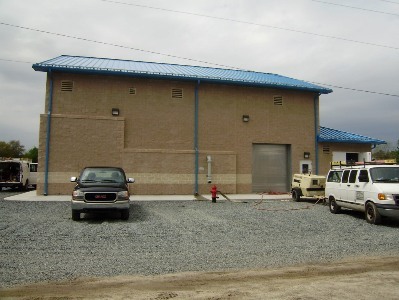 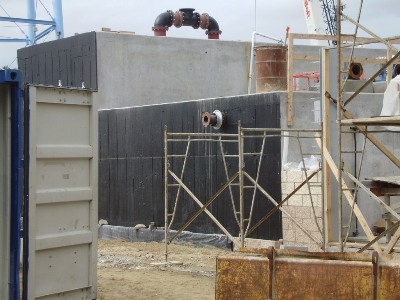 Completion of new treatment plant. 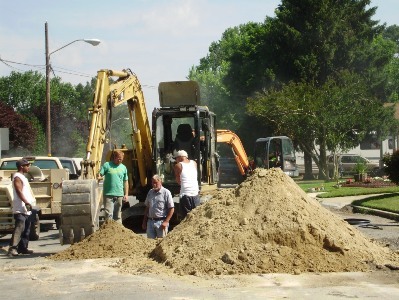 Applications were also received from the municipailities listed below. 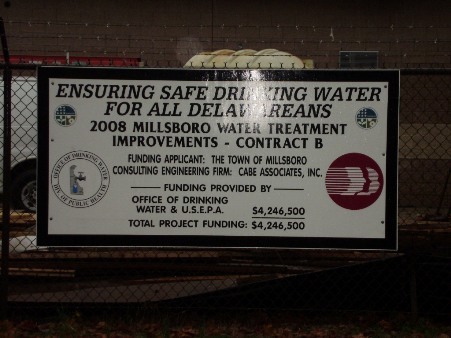 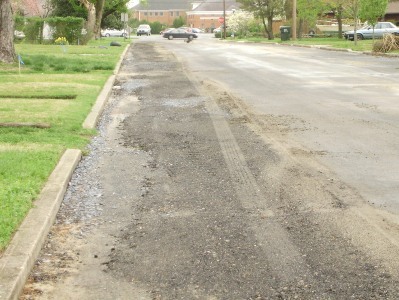 These projects are not currently funded but may move forward should the funds become available. 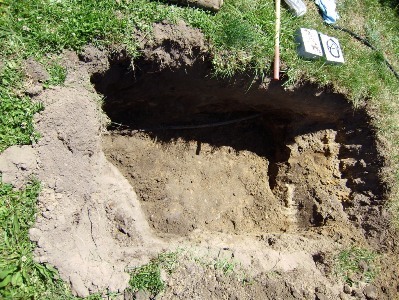 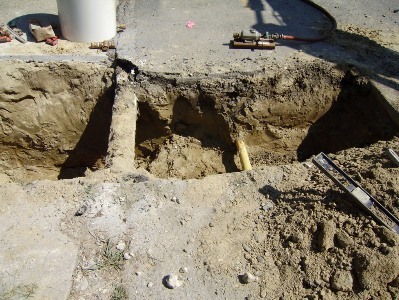 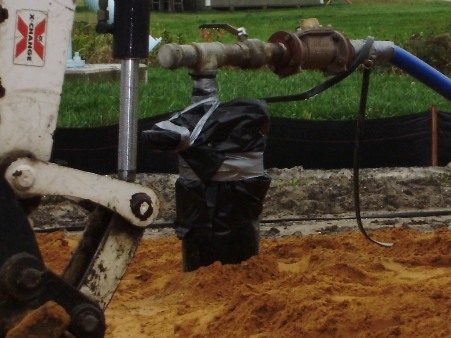 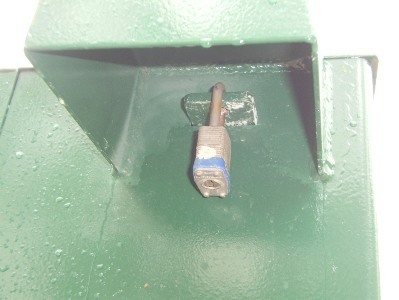 Distribution system improvements, mapping and installation of back-up well.